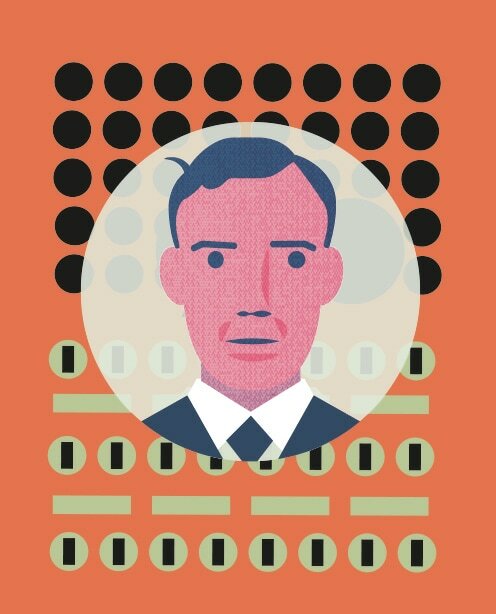 For Invisible Numbers, Andrew and Kirstin have collaborated to bring to life the achievements of Walthamstow-born Ted Newman, who helped develop Alan Turing’s ideas for a stored-program computer into a working machine – the Pilot ACE. 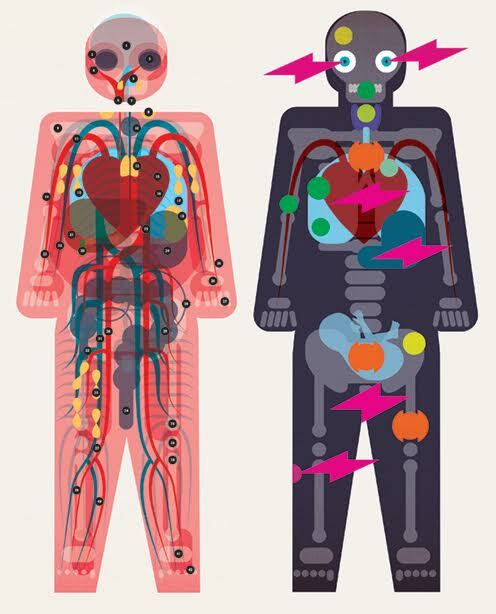 Andrew has translated Kirstin’s concept and research into a series of enlightening infographics for an exclusive newspaper of for the exhibition. View it using the PILOT ACE tab at the top. Kirstin Sibley is a historian with a background in project management for the publishing and marketing sectors. Her research for the Ex Warner Project provided a historical and architectural context for Lucy Harrison’s and Katherine Green’s exhibition and book exploring the social history of the Warner Estate in Walthamstow. She was runner-up in the Bringing Innovation category at the London Volunteers in Museum Awards in 2015 for her social media work for the Vestry House Museum, which included research, strategy and audience development.